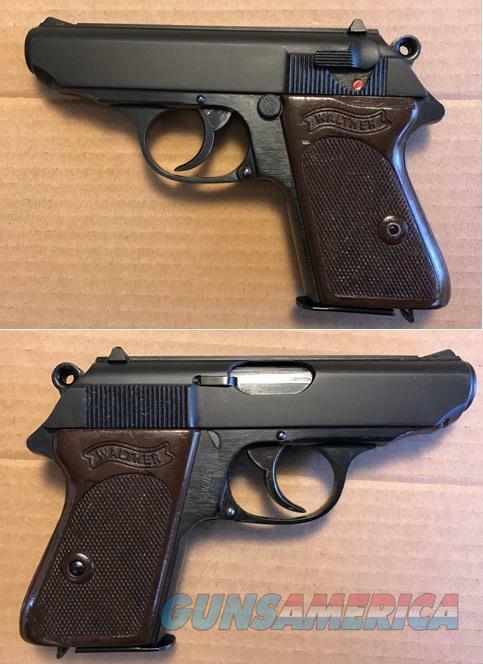 Description: German Walther PPK .22LR Very nice post war German Walther PPK in the scarce .22LR caliber. Walther quality and flawless functioning. Layaway available.